What does Olbracht mean, details, origin, short & easy attributes? Olbracht is baby boy name mainly popular in Christian religion and its main origin is . Olbracht name meanings is Bright, famous. Other similar sounding names can be Albert. Each letter meanings in Olbracht Name. Popular personalities with Olbracht Name. 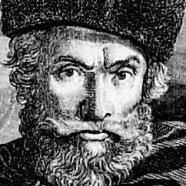 Olbracht was born in 1527. They died in 1604. 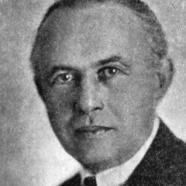 Ivan Olbracht was a writer. Ivan was given the name Kamil Zeman on January 6th, 1882 in Semily. He passed away on December 30th, 1952.